Seymour House is located at the end of George Street, Devonport; it can be found adjacent to the Scott Memorial within the Mount Wise parkland. 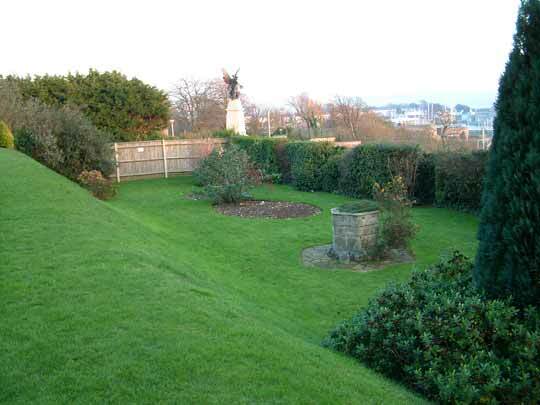 From the gardens of Seymour House are beautiful panoramic views of the Hamoaze and Plymouth Sound. 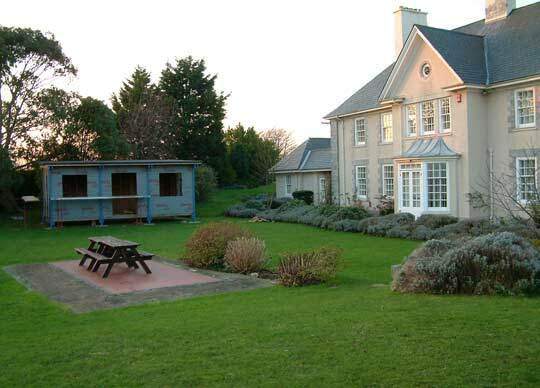 The property was built mid-20th century and was, until the early 1990s, married quarters for the incumbent of next-door Hamoaze House - being a senior RM/RN officer. 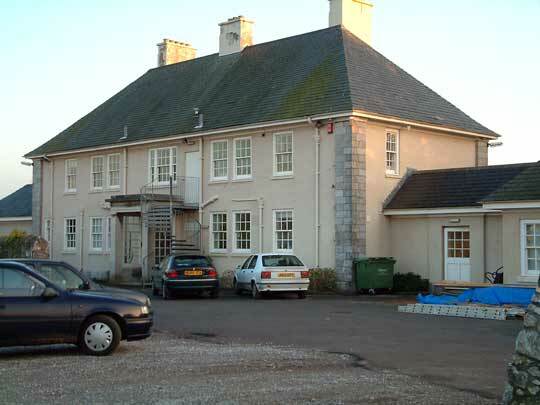 The last resident of Seymour House was Robin Ross, Major General Royal Marines. 'Rocket Robin', as he was nicknamed by his team , relocated to Portsmouth when the Royal Marines HeadQuarters transferred there from Hamoaze House, Mount Wise, between 1992-1993. 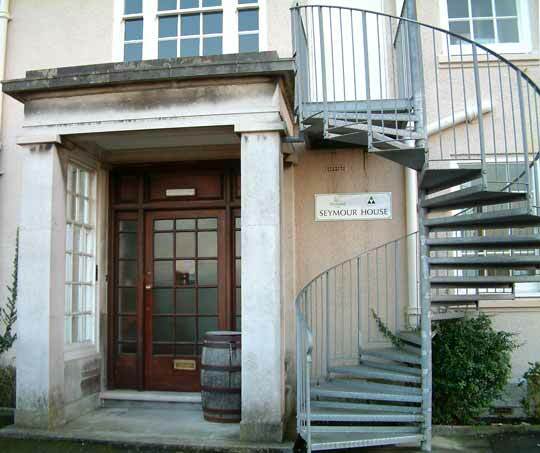 Following the departure of the Royal Marines HQ the MoD transferred Seymour House to the City of Plymouth; today it is an educational establishment, managed by the Tamar Education Business Partnership (TEBP). 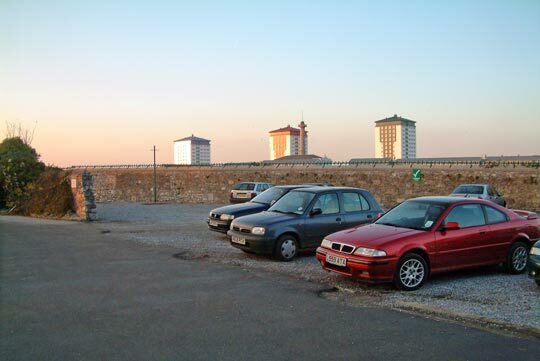 In 1995 TEBP began working with Plymouth Development Corporation to develop the building as an educational centre. 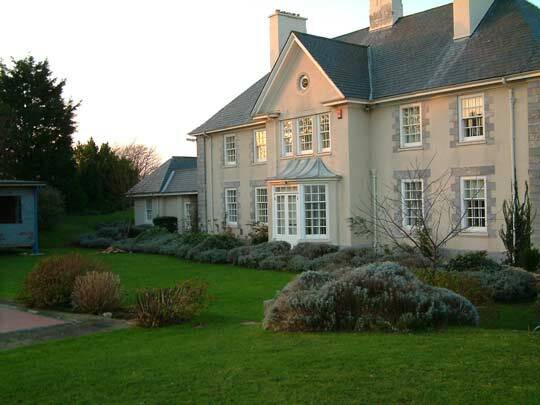 It was formally opened on 29 September 1995 by Baroness Cumberlege  and, in May 1996, the project became a registered charity known as Seymour House (Plymouth), charity number 1055836. Tamar EBP provides various curriculum enhancement and enrichment activities for schoolchildren, both primary and secondary. The learning is hands-on and outdoor as much as possible. The aims of the charity is to develop skills and confidence, to motivate and inspire children to 'achieve', so that they develop a 'can-do' approach to their own working adult life. Education topics include science, technology, engineering and mathematics, and within this framework children explore both the natural and built environment, as well as studying local heritage and history. Seymour House also works closely with city businesses with the aim of involving them in providing work-related projects, and work-experience in general. Between 2001-2011 Seymour House received NDC (New Deals for Communities) support which included: £135,000 towards a science garden and camera obscura, £12,400 towards a self build classroom project and £11,250 towards a sailing project, 'Sail Ahead'. 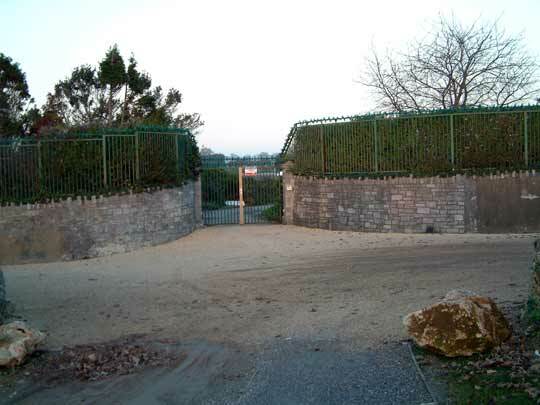 These images of the entrance to the grounds and the car park area were taken in December 2001. Devonport Tower blocks and the Column are seen from the back. Seymour House is built upon a rock and there is about a 30 foot drop on the other side of the rear wall. There are stunning views from Seymour House gardens, simply beautiful. Mount Wise parkland, wherein Seymour House is situated, is one of the city's gems. The Scott Memorial at centre of photo is just a few metres beyond the end of the garden. 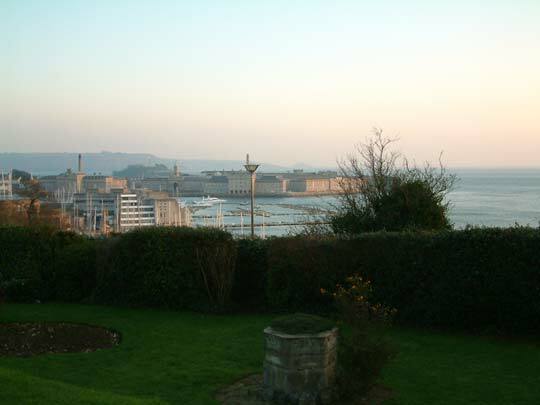 Views from the garden to the old Royal William Yard, to Plymouth Sound and to Mount Edgcumbe. The building at left is a self-built eco-classroom, with turf roof and solar power; constructed c2001. One NDC-supported project here was a self-built eco-classroom, with turf roof and solar power. This was built by 13- to 16-year-olds from Parkside Community Technology College, the secondary school that was then in the NDC area. Many of the 60 who took part were at risk of being excluded from school. 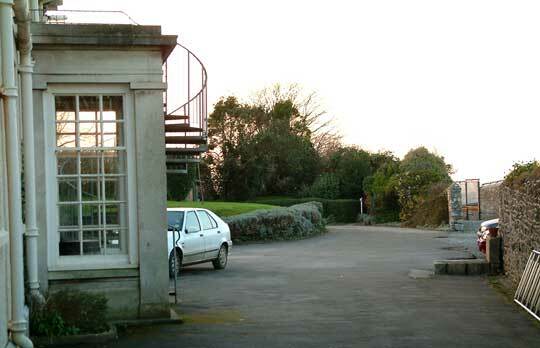 The Redoubt and Millennium Mast structure, a few metres west of Seymour House, is visible from the garden. 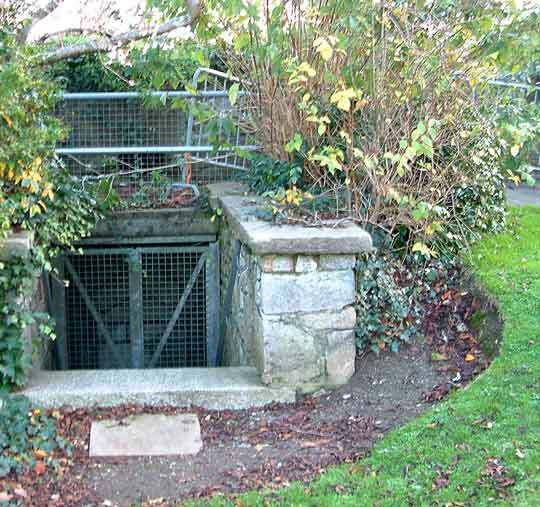 A world war two air-raid shelter in the grounds (which was built upon the earlier site of a Napoleonic bunker (Mount Wise Battery), was converted into a learning space and equipped with an underground 'camera obscura' thus providing a unique learning experience. The camera (a large Observatory /Telecommunications ‘periscope-type’ device.) 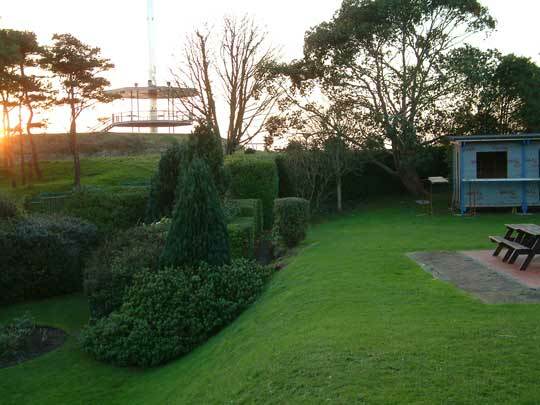 has a 1.8 metre diameter viewing table, which gives spectacular 360 degree views over Plymouth Sound, Mount Edgcumbe and the city centre. Children use the camera obscura to learn about their environment, science, the experience of life during the blitz and about Devonport's maritime heritage. A plinth on the outside reads ‘VR 1861’. Beneath the Mound a number of doorways provide access to the ‘Bunker’ rooms below. Sessions in camera obscura are available every hour, max 15 people. Refreshments in the turf-roof eco buildings. Directions: Follow George St through to Mount Wise Park, travel along road to top of hill, around the hill and through green gates. located in the grounds are at least two satellite receivers. Activities for children and families include interactive solar fountain, science and technology exploratory garden, whispering dishes and tangle tubes. Level access - call to confirm wheelchair size for doorways on 01752 605608. 1. personal knowledge; at the time my husband was part of his team. 2. There is a plaque on wall inscribed with 'Seymour house opened by Baroness Cumberlege Minister for Plymouth 29 September 1995'.